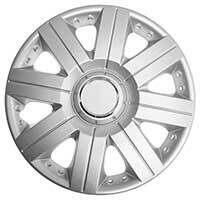 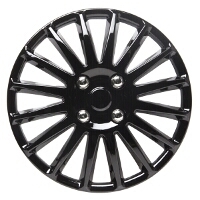 More affordable than alloy wheels, wheel trims and car hubs are great for owners that want to customise their motor without breaking the bank. 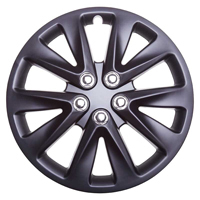 Check out the styles listed below and upgrade your ride today. 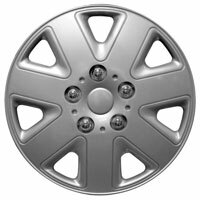 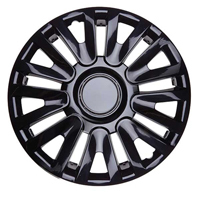 A steadfast favourite for customers that own a car with standard wheels as opposed to alloys, wheel trims and car hubs can enhance the look of any set of factory wheels. 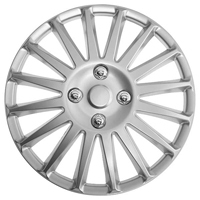 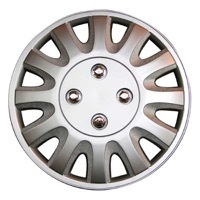 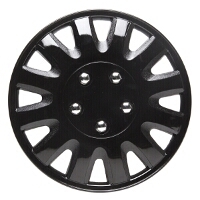 These work by attaching over the top of standard wheels, enabling you to get the look you want for less than a quarter of the price you’d normally pay for a new set of alloy wheels. 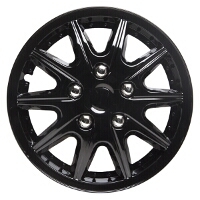 Modifying cars isn’t a new phenomena, and over the past year wheel trims and car hubs have grown in popularity, especially in younger motorists that may otherwise struggle to afford the hefty price tag that comes with a new set of alloys. 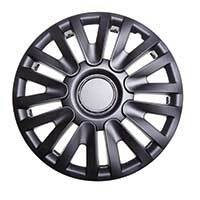 Choose from multi-spoke to all-black styles in the range above and enhance the look of your motor in next to no time. 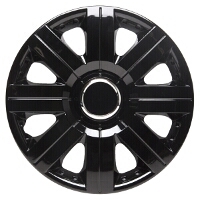 Free UK delivery is available across the range, and returns can be made up to 365 days after buying online - great news if you don’t find the right wheel trim at the first time of asking.